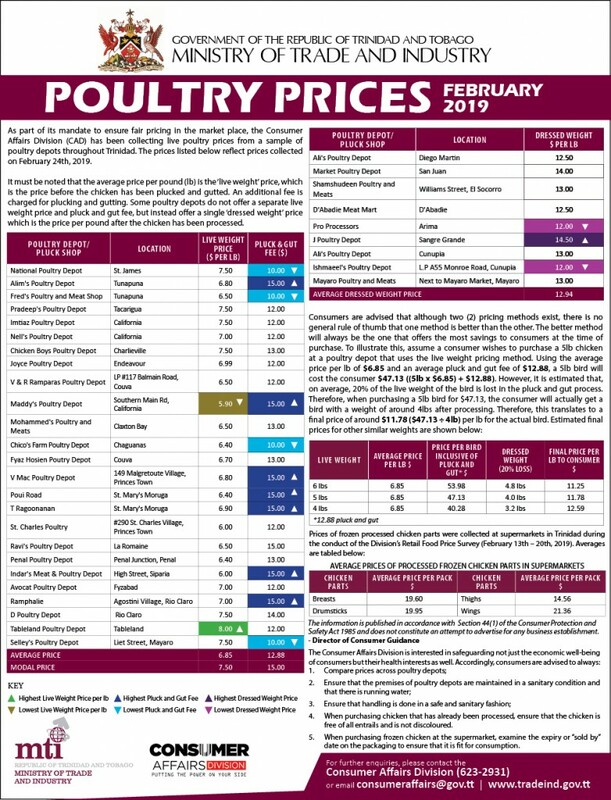 As part of its mandate to ensure fair pricing in the marketplace, the Consumer Affairs Division of the Ministry of Trade and Industry has been monitoring the prices of items at supermarkets in Trinidad and in Tobago. 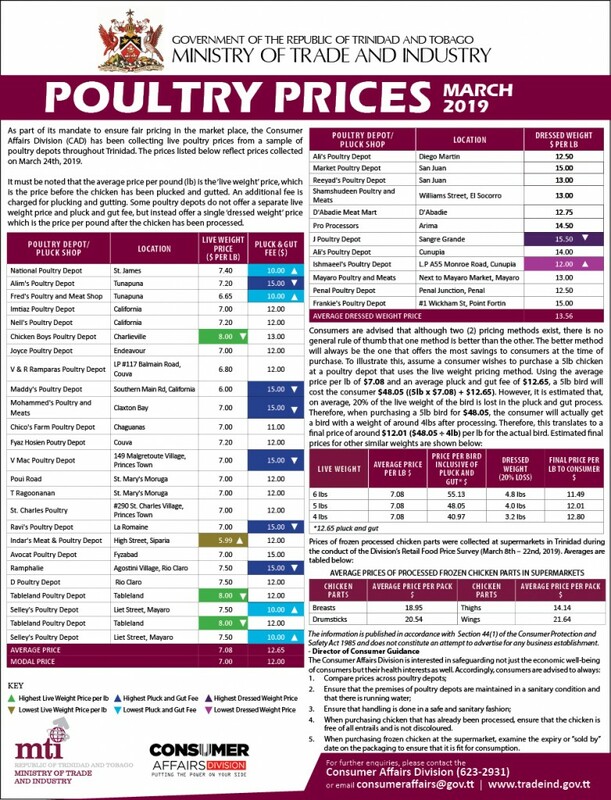 In March 2019, the Consumer Affairs Division (CAD), Trinidad conducted a retail price survey of one hundred and eighteen (118) selected food items across thirty – nine (39) supermarkets in twenty (20) areas in Trinidad. 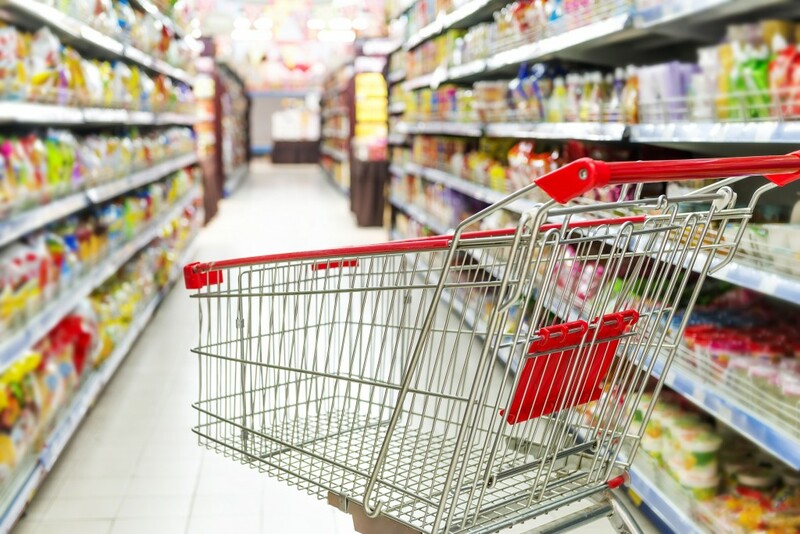 A similar exercise was conducted by the Consumer Affairs Unit (CAU) of the Tobago House of Assembly (THA) at eight (8) supermarkets in Tobago. The selected products, which impact consumers across all income groups, were derived from a basket of goods survey conducted by the Consumer Affairs Division of the Ministry of Trade and Industry in 2014. 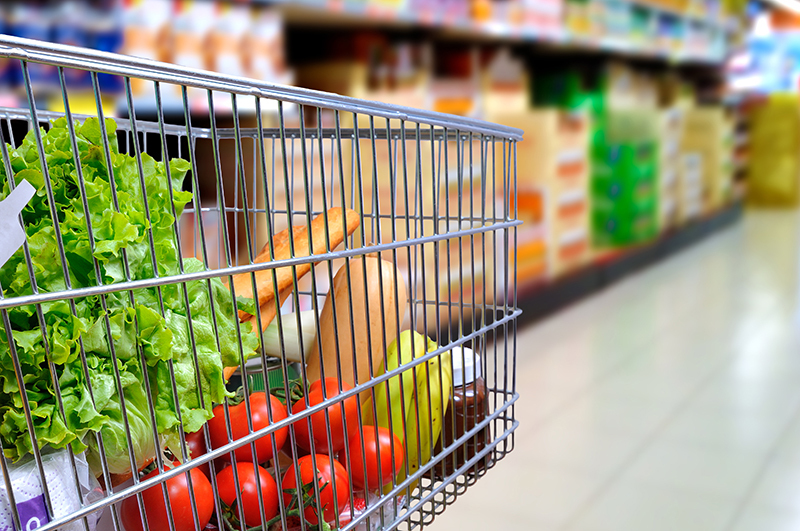 The Division continues to use this basket of selected goods to monitor prices on a monthly basis.